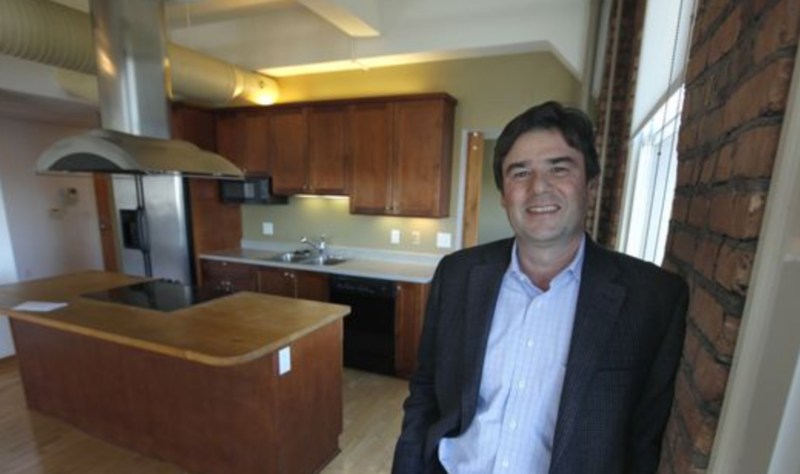 A dozen years ago, many in the real estate industry thought Jim Costanza might be crazy. He decided to demolish office space to create loft living spaces at the Temple Building downtown near the Liberty Pole. Click SOURCE to read more and view the full article.